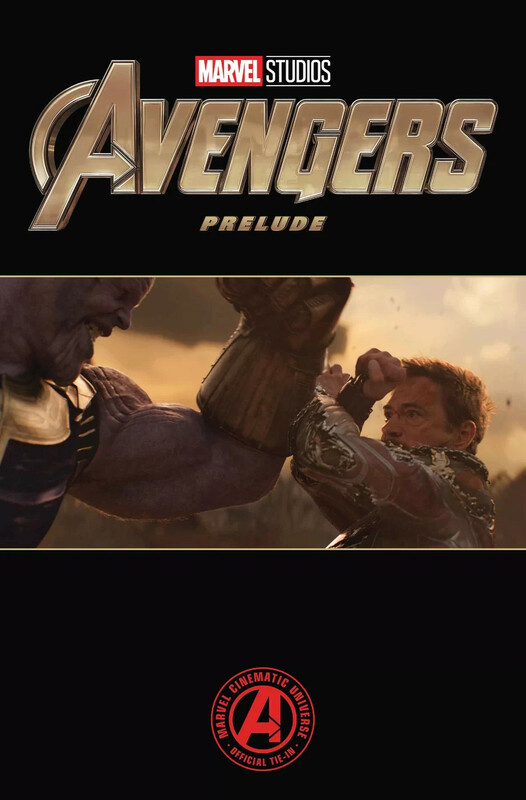 Marvel Comics has released the cover and solicit info for their upcoming final part of the Avengers 4 prelude comic that teases the last stand for the Assemblers and the Guardians of the Galaxy. Worth a note is that the comic still refers to Avengers 4 as untitled as Marvel Studios has yet to release the official title. It is thought the Avengers 4 title might be coming next week as the Avengers 4 trailer is expected sometime next week as well. Check out the info and cover which features Josh Brolin's Thanos vs Robert Downey Jr.'s Tony Stark and Iron Man.